Eating “ugly” produce is only part of the battle when it comes to reducing waste in our lives. What we do with our vegetable peels, scraps, and trimmings is just as important. So it’s no surprise that all of us at Imperfect are huge fans of composting, as it is a meaningful and easy way to turn what would be waste into fertile soil that actually helps grow more food. 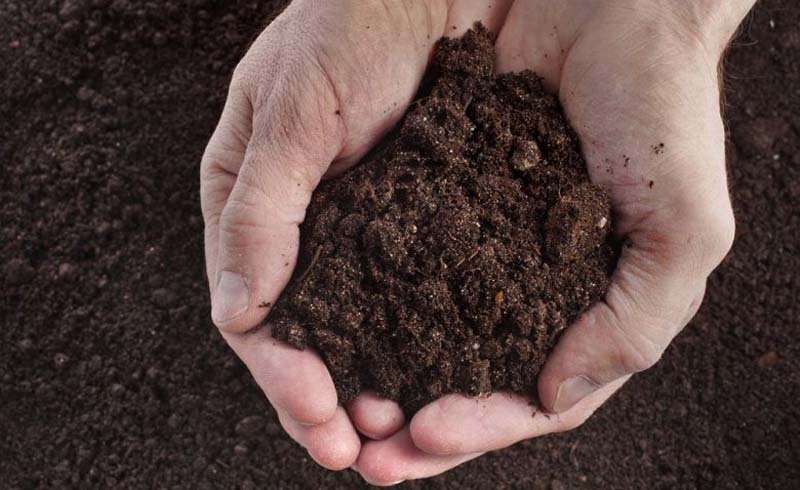 Here are some of the most common questions about composting, answered. Compost is an organic fertilizer made from food scraps! Wasting less food means closing the loop on the entire life cycle of food in our lives. Landfills are filled with food, and food scraps account for about 20-30% of what we throw away. Not only is this a missed opportunity to use our scraps to grow more food, it’s also bad for the planet. When food decomposes in a landfill, it emits methane, a greenhouse gas far more powerful than CO2. 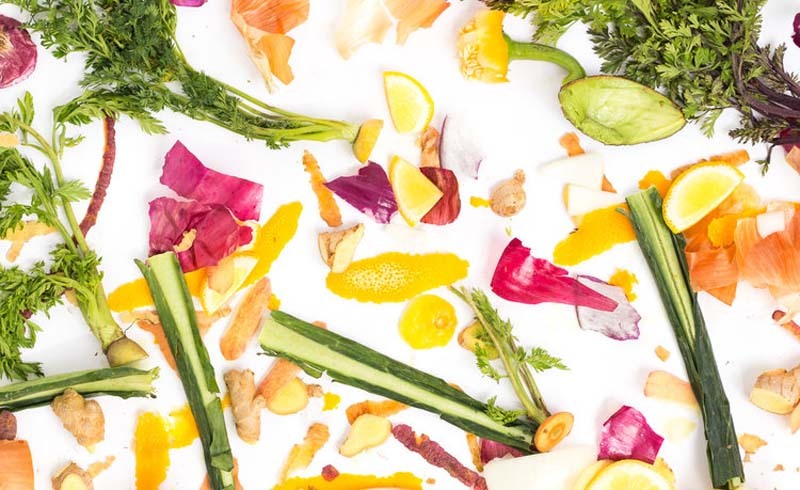 You can compost pretty much any of your food scraps, including produce past its prime, but also parts of the produce that you don’t eat like avocado pits, citrus peels, apple cores, etc. To decompose properly, you’ll need a balance of carbon-rich (brown) components and nitrogen-rich (green) components. Examples of brown components include newspaper, wood chips, dried leaves, and straw. Examples of green components include food scraps, coffee grounds, grass clippings, and other garden waste. What do I need to compost? If you’ve got a backyard, you have a lot of options! You can literally build a pile of your scraps (just be sure to water/rotate it periodically). If you want something less messy looking or more contained due to pest concerns, you can easily buy a composting bin or tumbler in a wide range of shapes and sizes. What can I do if I don’t have a backyard? If you’re living in an apartment complex or just don’t have space for a traditional compost pile, don’t despair! There are still options. If you want to get crafty, we love vermiculture, or worm composting bins. You can even make one yourself from plastic buckets! Some cities have a green bin that they’ll pick up from your house every week or private services that will do so. You can also see if there is a community garden in your area and ask if you can bring your scraps to their compost pile. Where can I learn more about composting? We love the National Resource Defense Council’s composting primer and this handy guide from the Environmental Protection Agency. We hope this encourages you to look in to composting in your community if you’re not already!